Presented by Pine Creek Events, LLC. Registration Includes: Marked route with GPX file, 3 real food aid stations, 7 individual GPS timed segments, festival vibe with bands, wood-fired pizza, coffee station, and assorted prizes. Registration Includes: Marked route with GPX file, real food aid stations, festival vibe with bands, wood-fired pizza, coffee station. 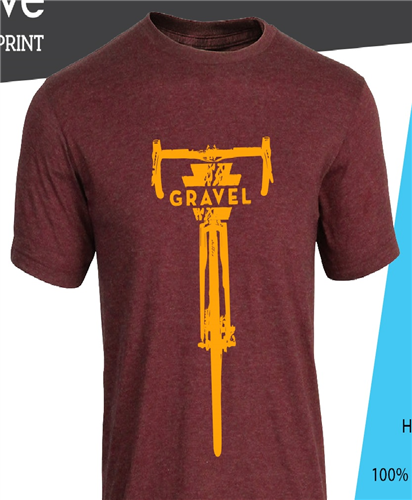 Show your love for the Pennsylvania gravel with our 100% cotton t-shirt! Pick your [+more] size..Only available at event, we will not ship! We love Rothera Cycling and all their support!! They designed another great cap for [+more] this years event! 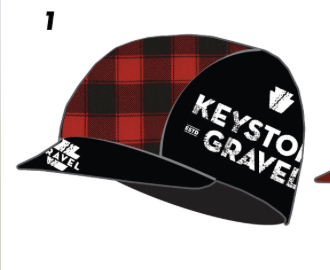 These are only available for pick up at the event, we will not ship caps! 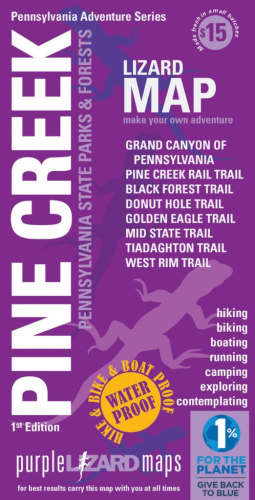 The Pine Creek Lizard Map features the most up to date info for Pine Creek Valley. [+more] Let the Lizard Map be your guide as you discover this beautiful Pennsylvania outdoor recreation playground!